I am a freelance writer commenting on a diverse range of subjetcs. 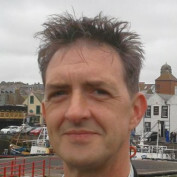 I live and work in the Borders region of Scotland and have a background in the travel, IT and finance sectors. 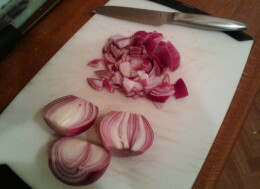 My other hobby is cooking (especially indian food) and I am always on the look out for new recipes to try. 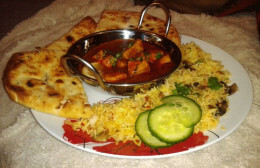 Chicken Madras, surely the King of Curries, here you'll find an easy to follow authentic recipe, with photographs, for British Indian restaurant style chicken madras. Perfect for curry heads. The perfect curry starts with a good curry base sauce recipe. Find out how to cook the perfect curry base sauce that can then be used to create any variety of your favourite curry dish.